Something almost every guy needs to work on. 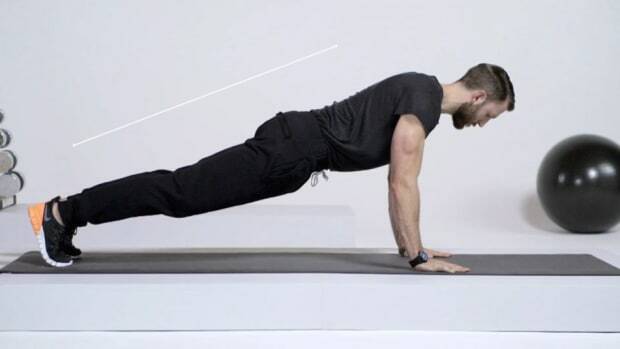 Here's a sharp video featuring a once skeptical yogi who breaks down the power of stretching. 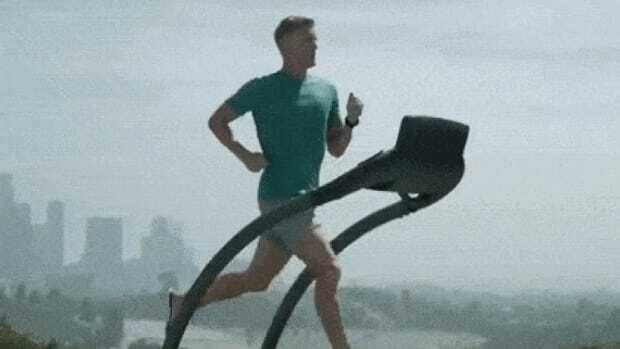 Every guy needs to work on his flexibility, whether an athlete, office drone, gym obsessive, or just a dude who goes on a light jog twice a week. This video will make you want to improve.